increased benefits to our clients. Securities offered through GWN Securities, Inc. Member FINRA/SIPC. 11440 N Jog Road, Palm Beach Gardens, FL 33418. (561)472-2700. 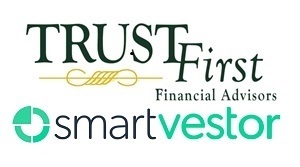 TrustFirst Financial and GWN Securities, Inc.are non-affiliated companies.